USA Network is originally an American basic cable and satellite television which is owned by the NBCUniversal Cable. It gained increasing popularity among the families in United States, since this channel offers abundant video resources including sports, movies, TV series and many more. Up till now, USA network have expanded its service area to internet. Therefore, people can also enjoy those USA network videos on their PCs. It’s also a great idea to download USA Network videos and enjoy them offline. For this case, the following parts will demonstrate some effective methods to do this job. One of the best online downloading applications is Video Grabber. This tool is totally free without any restrictions or fees. It is designed for helping users capture online videos to their local disk with preferred format and resolution. Also, it supports most of video hosting sites, such as YouTube, Vimeo, Dailymotion as well as USA Network. Benefiting from the intuitive interface, users can grasp operation tricks easily. To learn how to download USA Network video with this application, you may refer to the instructions below. Open a video on USA Network and copy the link. Go to the page of Video Grabber. Paste the URL on address bar and then click “Download” button. Choose preferred format and resolution on pop-up page and start downloading. Note that, you need to follow the webpage instructions to download and install Launcher , if it’s the first time for you to use Video Grabber. Absolutely, this component is 100% safe that won’t harm your computer. And the Launcher just takes little space on your disk due to the small file size. This tool is more than a simple converting application that can also help you download video from USA Network. With this tool, you can easily grab online streams to your computer in the format of MP4, AVI, MOV and 3GP. 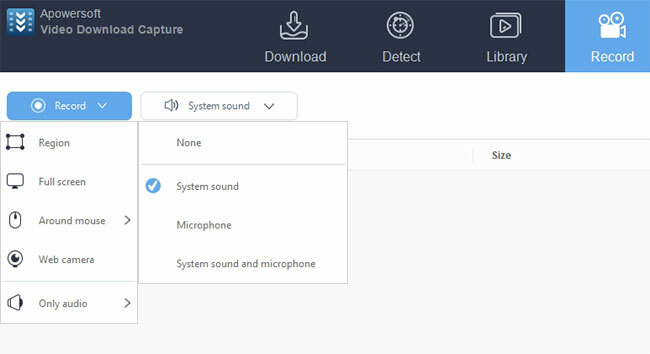 Besides, it also empowers you to download the audio section only, which can help you extract desired music or voice memo from online streams. Check the following steps to operate this online video downloader. Copy the video link of USA Network. Paste the URL on address blank and then hit the button of “Continue”. Select a desired format that you wish to download. Another USA Network video downloader is called YooDownload which is also popular in downloading online videos. Similar to the former application, YooDownload can analyze the video link you provide and then download the online video automatically. Once it detects the online streams, the webpage will offer you multiple resolution options for you to choose. 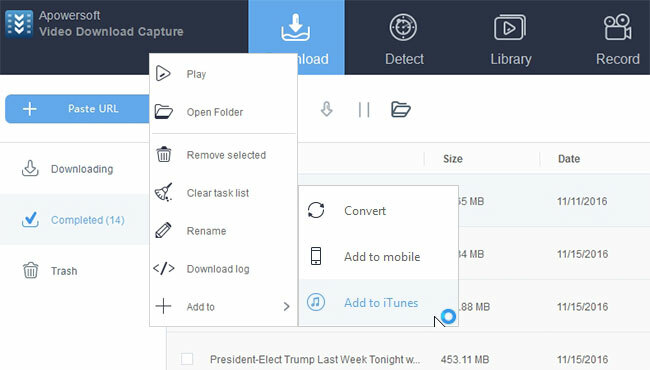 Plus, this tool also comes with converting function that enables you to convert downloaded file to audio file format. The basic operations are as follow. Open the page of YooDownload. Input the video link of target USA Network video. Choose needed quality and start downloading. If there’re some people prefer using desktop application, you may consider the program suggested below, which features more advanced functions. 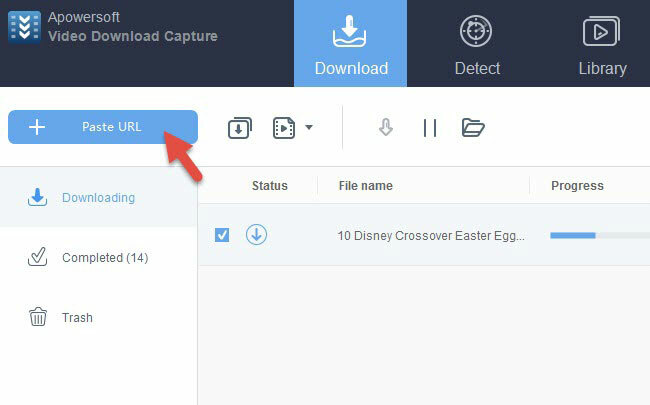 Video Download Capture is a professional online video downloading program that empowers users to grab video from different websites, like YouTube, Vimeo, USA Network, etc. Apart from manual operation, this program is equipped with an advanced tool called video detector that can detect and download online video automatically without any operation. In addition, it also comes with some other practical tools, such as screen recorder and video converter. The screen recorder can finely capture all activity happening on your screen with sounds. It would be useful to save those videos that cannot be downloaded successfully. As for the converter, it offers various media file formats for conversion and multiple editing options. You may follow below steps to download USA Network videos. Click the button below to download and install this program on your PC. Copy the link of USA Network video. Video transferring: This video download empowers users to transfer downloaded media file to their portable devices like iPhone and Android. To do this job, you can go to the tab of “Completed” and then right click the target item and then choose “Add” > “Add to iTunes” or “Add to mobile”. Screen recording: For those videos that cannot be downloaded normally, you may consider recording the video clips with built-in screen recorder. Go to the tab of “Record” and then choose “System sound”. Drop down the menu and click “Region” to drag recording region on screen. Finally, hit on “OK” button to get start.